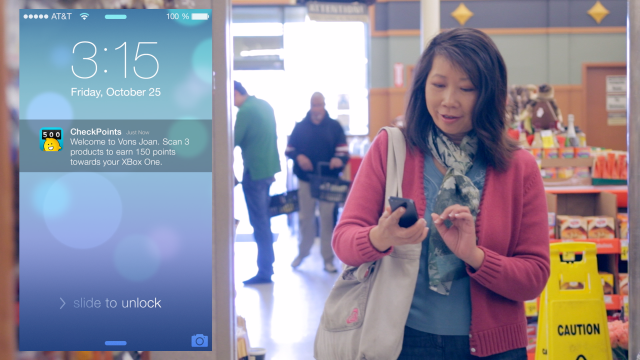 TechCrunch reports Safeway and Giant Eagle grocery store locations in Seattle, San Francisco, and Cleveland have begun rolling out iBeacons, thanks to the folks at inMarket. The huge rollout will place Bluetooth LE iBeacons at the entrances of over 200 stores within the coming weeks. 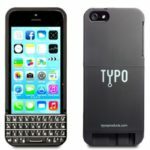 Currently the rollout is to U.S. stores only, Canadians may see this technology soon as well. 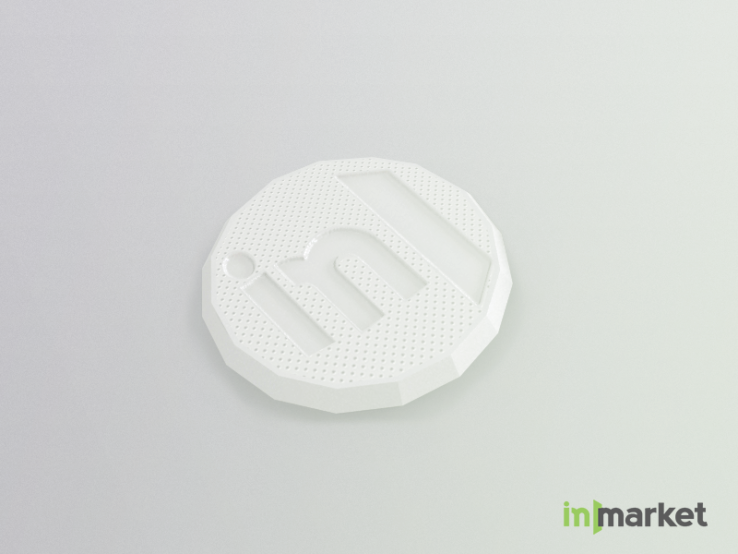 The iBeacons will be used in many ways by inMarket as a part of its Mobile to Mortar program. The primary goal of the program is to reach shoppers that are walking in or are right next to a store, and only target those people to maximize the effectiveness of messaging and alerts. Todd DiPaola, CEO and co-founder of inMarket, said pinpointing the location is very important because “If the person is 200 feet from the store that’s a big difference”. inMarket has used many customers to help them pinpoint the centre of the stores, allowing them to build an accurate database helping them determine the exact position of the customer. This technology can help them avoid annoying users who are not in the proper position. iBeacon technology can determine a users location within only a couple feet. Simply put: when you know exactly where a person is, especially if that is at a store entrance, you’re able to far more effectively offer them deals, coupons, promotions and reminders that will make them shop more. Currently this technology will only work with inMarket’s apps, but there is lots of room for expanding in the future. The iBeacons are small round devices slightly larger than a quarter that contain a Bluetooth 4.0 LE radio that send out send out short-range signals that can communicate with Apple’s iPhone (4S and later) and some newer Android devices. Using Bluetooth LE iBeacons will allow very low power consumption, using very little battery life on the transmitter (the iBeacon) and receiver (your phone). Support for iBeacon technology was added to iOS 7 in September 2013, but we are only starting to see practical uses now. Apple has also rolled out iBeacons to some of its retail stores allowing customers to become more immersed in what they are looking at. It is also important to note, iBeacons don’t necessarily have to be a round quarter sized device, your iPhone running iOS 7 can also act as an iBeacon transmitter.